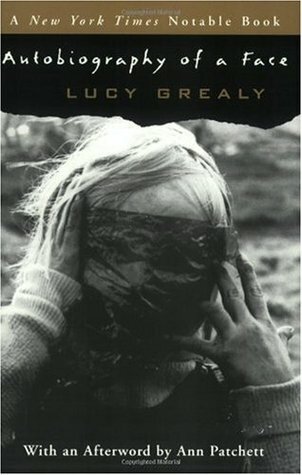 I’m torn in my final analysis of this book, a memoir of writer Lucy Grealy’s childhood, growing up with a face that was disfigured after surgery to remove cancer (and half of her jaw) during childhood. In many ways it impressed me very deeply. Grealy is incredible at connecting her observations of her experience with what was going on — the good reflective work that makes a powerful memoir. And yet to me the book was ultimately emotionally unsatisfying because of the way it keeps the reader at arm’s length. We hear for pages, covering years, how the narrator believes love will make her believe she is lovable, but then when it happens it’s simply “the man who would become my first lover,” and then there she is. Similarly I had so little perspective on her family, her siblings. I understand the rationale – that the book is her philosophical evaluation of her experience – and by writing it this way, Grealy is able to provide a fairly dispassionate description of the events and procedures of her childhood that otherwise might be quite horrific to read. But it left me feeling distant from the book in a way that I didn’t expect. Have you read Grealy’s book? What am I missing?